What can you expect after facelift surgery? AT FPSA, we are told time after time that the recovery process after a facelift with Houston facial plastic surgeon, Dr. Russell Kridel is far easier than anyone expected. When Dr. Kridel performs a facelift, it is a surgical procedure, known as a MVP Lift, which involves meticulous dissection, lifting and re-draping and impeccable attention to detail to hide incisions and to give you a natural, yet youthful, look --- setting back the clock at least ten years. 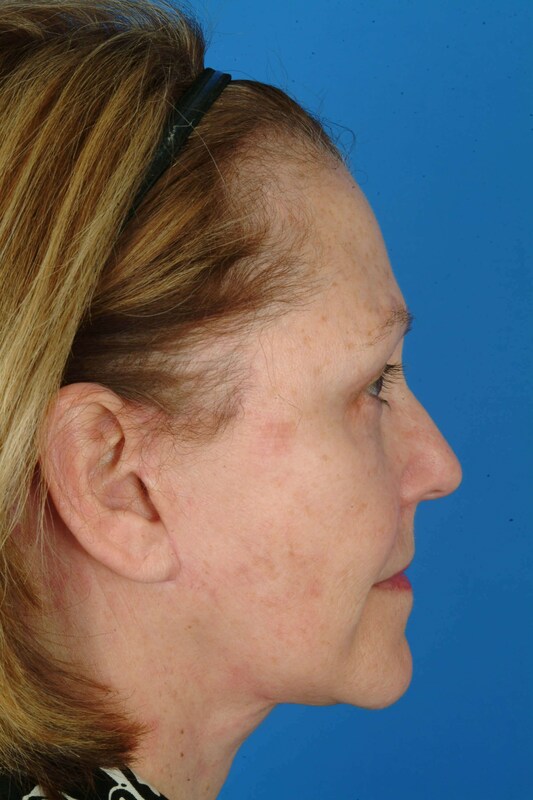 It is for patients with significant signs of aging, such as facial jowling and sagging. It is not a lunchtime style lift, which rely on minimal, if any, dissection, and only last about 2 to 3 years. What to expect after facelift? 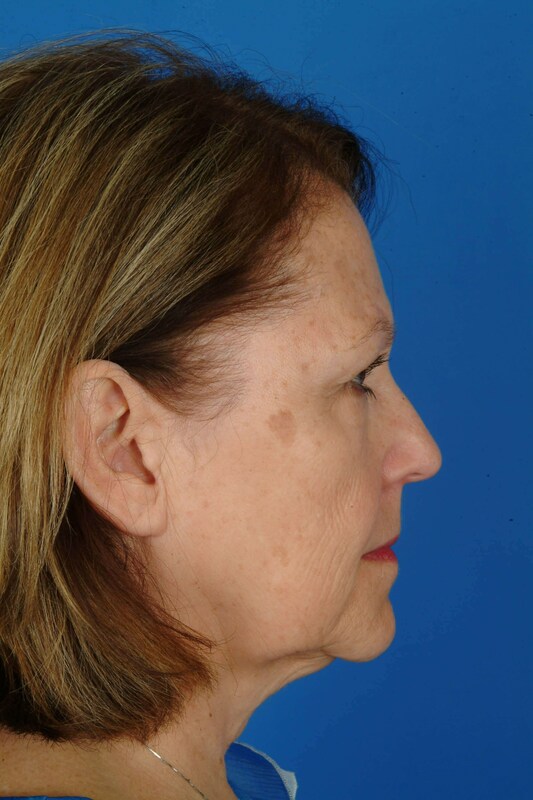 Well, it is only natural, that a patient would like to have a facelift one day and look ten years younger the next. However, patience is key, as it will take some time to heal for you to achieve the long lasting and more youthful appearance you desire. When you have a MVP Lift with Dr. Kridel, the surgery will be performed with general anesthesia. After the surgery is finished, you will be taken to the recovery area. Typically, when a patient wakes up from general anesthesia, they can feel nauseated, experience chills and be a little disoriented or groggy for a short time. Any discomfort can be addressed with medication prescribed by the surgeon. Once released from the recovery area, you will be moved to your hospital room where you can be monitored and rest overnight before being released the next morning. In some cases, the surgery is performed at an out-patient facility. If so, you will need to be sure a friend or relative drives you home. Following surgery your face will be wrapped up in thick bandages. There may have been one or more drainage tubes attached to make sure the blood drains properly, and your face may feel tight and sore from the procedure. You will see a physician the very next day after surgery and the initial bandages will be removed. You can also expect to see varying degrees of swelling and bruising one to three days after surgery. It is quite normal for swelling and bruising to occur in and around incision areas post-operatively and doesn’t indicate a problem or concern. However, you should call our office right away if the swelling and bruising worsen significantly. Keep in mind also that Dr. Kridel and staff will be keeping close tabs on your recovery with numerous post-op visits. At FPSA, our pre-op and post-op care is one of the significant benefits of having surgery with Dr. Kridel and further sets us apart from others. It is important that patients follow post-operative instructions that will be provided and reviewed with you during your pre-operative visits. Avoid medicines, such as aspirin, that may cause blood thinning as this will increase your risk of post-surgery bleeding. While you need to avoid strenuous activity and get plenty of rest, it is helpful to stay active during your in-home recovery period following surgery. This keeps the blood circulating and can help incision areas receive well-oxygenated blood to promote the healing process. About seven days after surgery, you can use make-up to cover up any bruising if you want to go out. And while, there may still be some swelling, you will already notice the significant improvement in your appearance. While every person heals differently, as a rule of thumb after three to four weeks, everything has settled in and you will be amazed at how much younger you look. And with Dr. Kridel’s hidden incision technique you will also be amazed that your incisions are virtually undetectable. The icing on the cake will be all the compliments you will receive from family and friends.